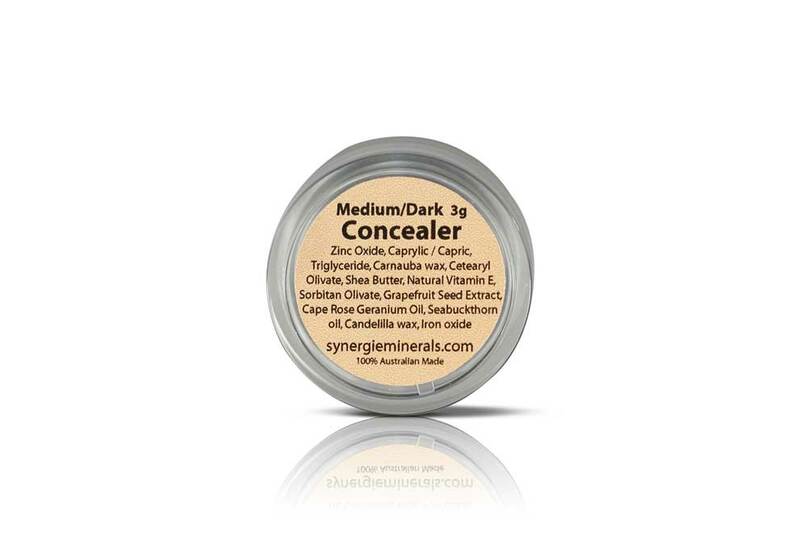 Designed to camouflage problem areas such as uneven skin tone and blemishes. The concealer is best applied with the concealer brush. Use the shade to best match your skin tone. The apricot tone instantly neutralises dark circles with one light layer. Applied with the concealer brush, this light cream formula contains sea buckthorn oil to nurture the delicate skin around the eyes. Application: Best applied with the small concealer brush or the camouflage brush for larger areas.